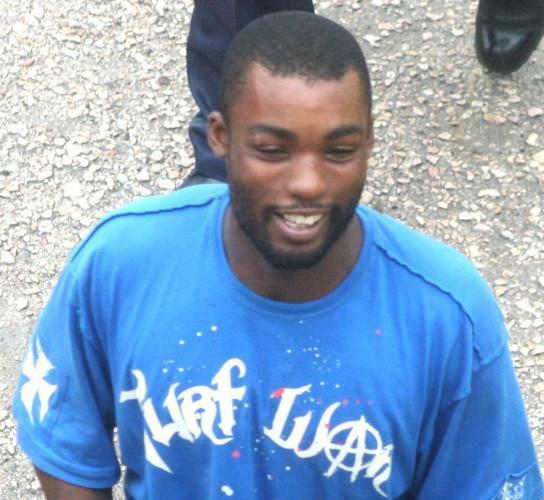 A preliminary inquiry has concluded in the case against Belize City resident Nelson Henry, who is accused of the murder of notorious street figure, Edward Lord Junior. The twenty-three year old was shot at least seven times on June twenty-ninth, 2011 as he stood on Mahogany Street. Today, Senior Magistrate Sharon Frazer found that there is sufficient evidence against Henry and committed the matter to go trial in the April session of the Supreme Court. While he was unrepresented during the PI, Henry attempted to challenge the evidence presented against him. He submitted that the disclosure stated that during the identification parade, the fourth person was selected; but he was number five in the lineup. Senior Magistrate Frazer clarified, however, that the documents she received listed him as number one in the lineup, but that he should feel free to present his argument in trial. Henry also claims that his common-law wife is his alibi for the date and time that Lord was shot and, in his view, the court had no evidence to prove the charge against him. 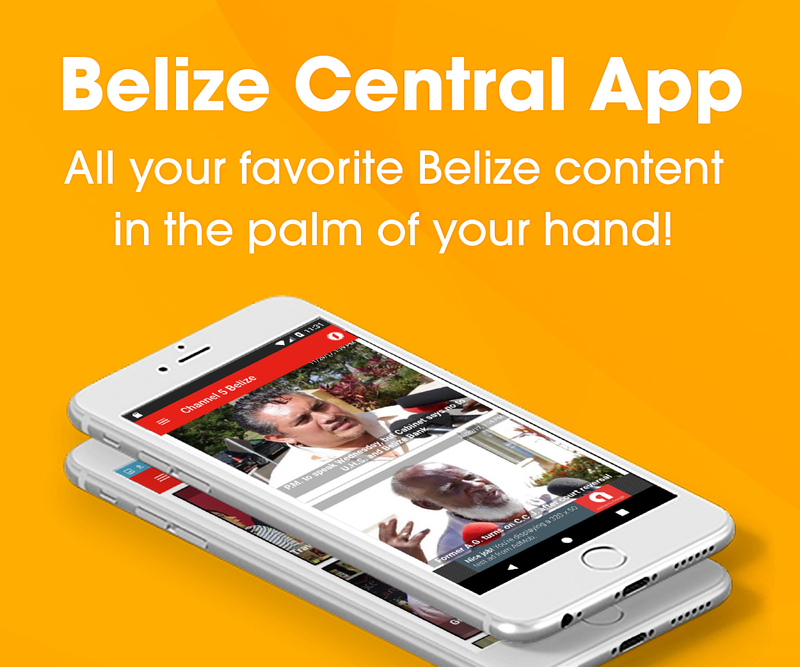 He has been further remanded to the Belize Central Prison. $17 Million Housing Loans write-off; who pays?